we will make every penny of your donations count. One in ten babies born in Afghanistan will die before their first birthday. 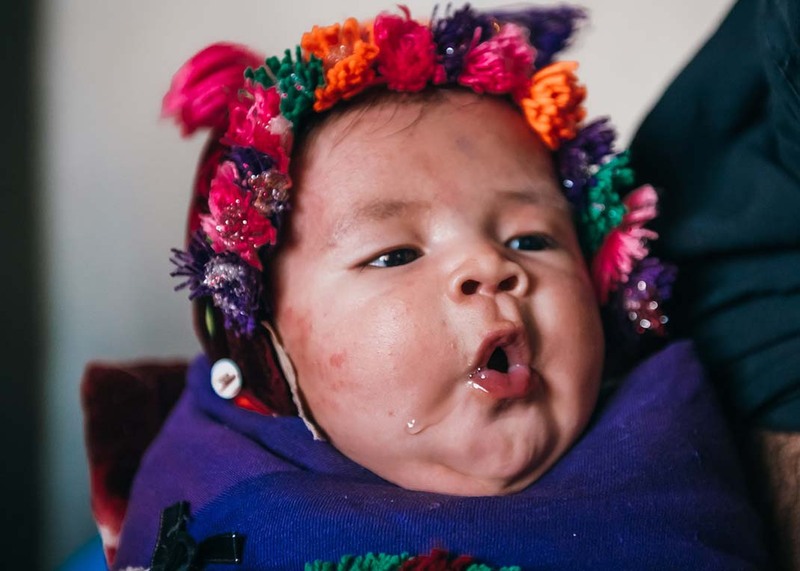 By giving to BMS World Mission, you can help keep mothers and babies alive. Please share this harvest appeal with your church and help us save lives in Afghanistan. This is a time of persecution, but also a time of harvest, for church planters in Orissa (now Odisha). With your support, we can make sure that the workers are more plentiful. Disasters like the recent cyclone in Mozambique need a quick response. That's why we value every gift for Disaster recovery and relief. BMS works with local partners, directly supporting people who are on-the-ground and understand the situation. Find out more about leaving BMS a gift in your will. Your act of love will be cherished, as God cherishes the people you choose to bless. Find out how to donate to BMS by cheque. Churches' faithful giving enables us to transform lives. Find out how your fellowship can help. Standing orders help us plan our work knowing we have your support. BMS World Mission has joined a scheme to help its supporters raise more money for God’s work. Raise money for BMS every time you search the web. It’s free to use and every search generates money for BMS. Do you want to make a donation in Euros, Dollars or Dirham? Here's how. If you are a UK taxpayer, paying income tax and/or capital gains tax, you can make your gifts worth more, at no extra cost to you.